Rice pudding is one of those things you either love or hate. Personally I love it, but Anne hates it (something to do with the taste of hot milk). But is it possible for us fans to find a shop bought version of this traditional pud that tastes homemade? If you’d asked me this awhile ago I probably would have been sceptical. 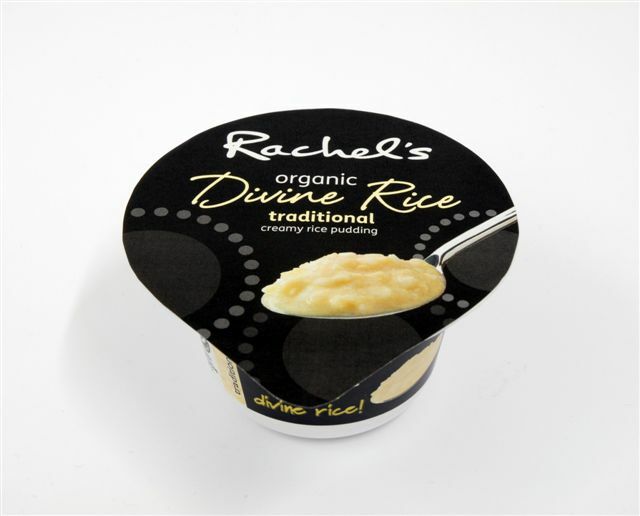 I mean no offence to the many and varying varieties of rice pudding that can be bought in a can, but it’s a long way away from a lovingly prepared homemade dessert. 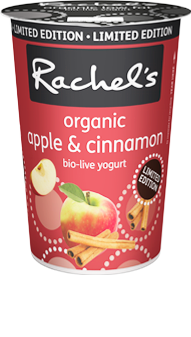 Thankfully I may have found a solution thanks to the good people at Rachel’s Organics. They recently sent me both varieties of their Devine Rice Puddings. 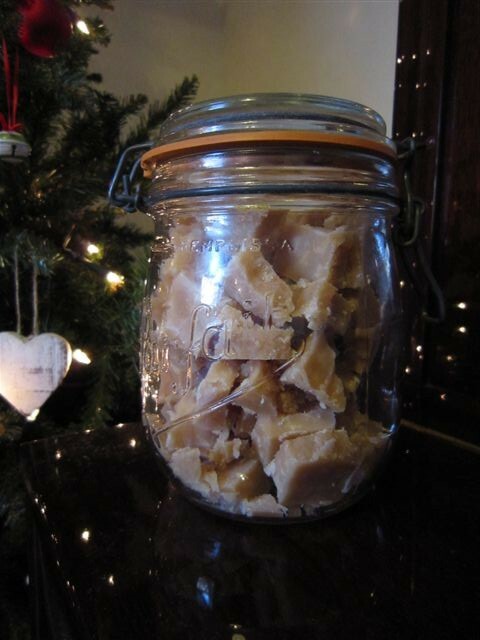 These come in Traditional and Toffee flavours. You pop them in a the microwave and away you go. For a true traditionalist there is of course no crust on these little puds such as an oven baked pudding might sport. But taste wise they are very authentic. 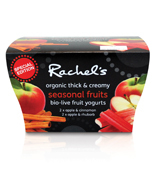 I found both varieties to be thick, creamy and rather mouthwatering. 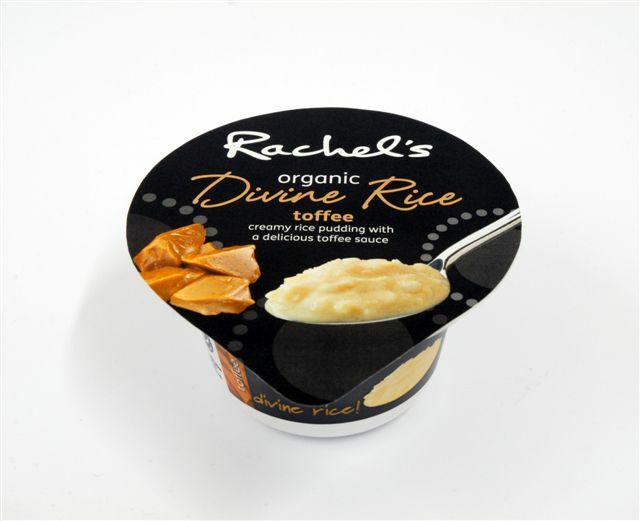 I was particularly partial to the Toffee version, but for a true rice pudding you can’t beat the Traditional flavour. For a nostalgic family sized pudding, I’d like to see a larger version in both flavours. 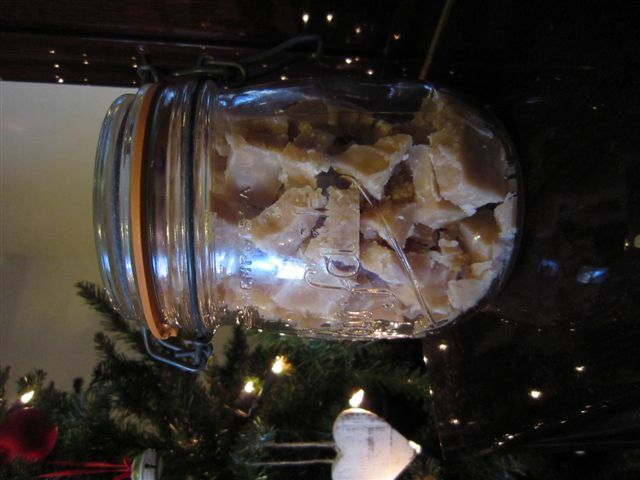 At the moment only Traditional can be bought in a larger pot. 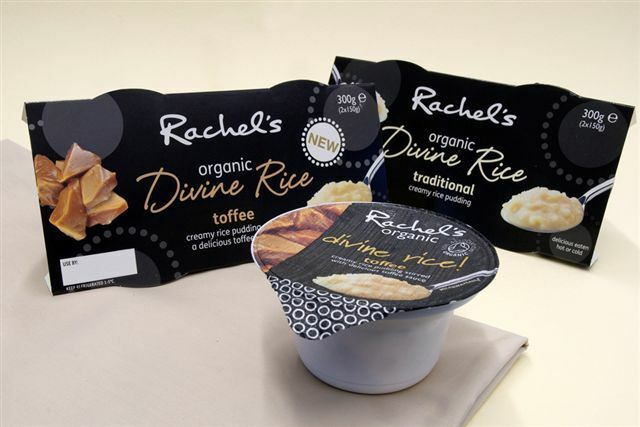 Definitely, they are really rather yummy 🙂 I’d even suggest that non rice pudding fans give them a try, they might just change your mind. 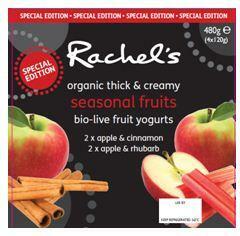 The Traditional variety also contains less than 5% fat making it a non guilty pleasure! Can they be improved in anyway? As I said I’d like to see a larger, family sized version in both flavours. But taste wise they are pretty spot on. Single pot 150g & 500g also available.